David joined LSI Architects in January 2012 and successfully completed his RIBA Part 3 at the University of Westminster, achieving Distinction Honours in late 2012. Prior to this, David worked for Campbell Architects, gaining experience working on a range of projects from domestic to mixed use masterplanning schemes. In 2016 he attained the title of Associate in recognition of his leadership skills, and he now manages a variety of teams across both the London and Norwich offices. After joining LSI David quickly developed a specialisation in the Education sector, and has experience in successfully leading a range of projects with total contract values of over £50M. He has gained particular experience on Harris Riverside project in Purfleet, and the Samuel Ward Academy which were challenging ESFA projects won in competition. David also managed the change of use conversion of a 1990’s office building into a school for Autistic children to accommodate the expansion of Blossom House School in Wimbledon. He was the Project Associate for the refurbishment and extension of Bromley Hall, a 1960’s Grade II special needs school conversion into a local authority primary school in Tower Hamlets. 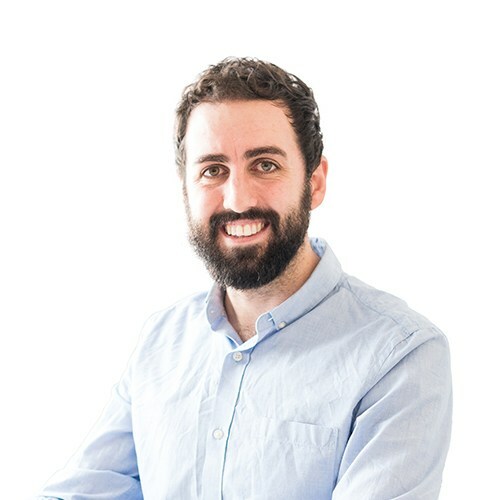 With an underlying emphasis on innovative design solutions and client engagement, David has earned a reputation for delivering large scale projects with demanding briefs and timescales. A BIM certified practitioner, David has significant BIM experience with accreditation and is part of LSI’s working groups to enhance the integration of BIM, CAD, Visualisation, and Design Quality in all aspects of the practice. A heritage/visitor centre project based around the UK’s oldest complete cargo steamship. LSI proposed a team under ProHelp, re-evaluated the design, and submitted a revised planning application, for inspiring but affordable facilities within the HLF grant, to reflect the Royal Docks’ Vision for regeneration and innovation.